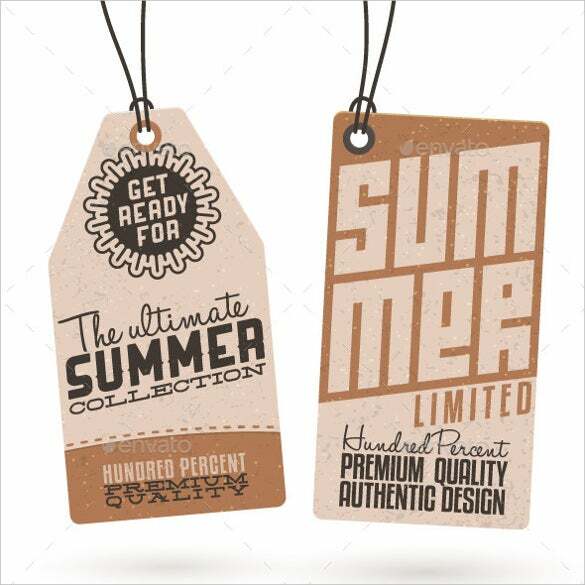 23+ Hang Tag Template Templates – Free Sample, Example Format Download! 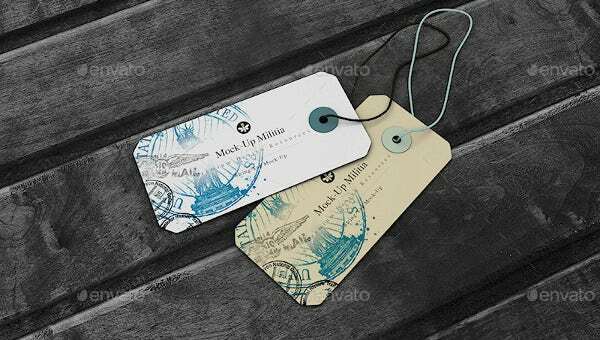 Hang tags are needed for multiple purposes. 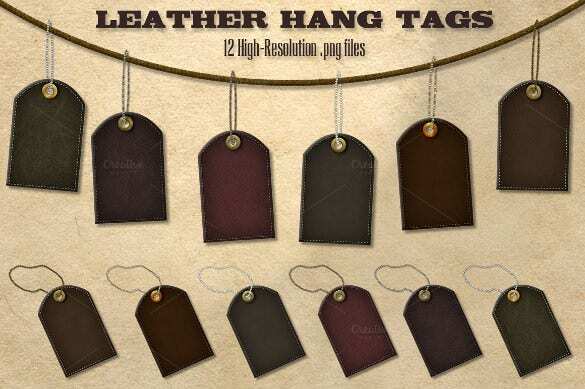 From adding them to clothes, gifts, paintings in art galleries, canvases, candles and various others places, these tags hold information and details about the product that they are hung on. 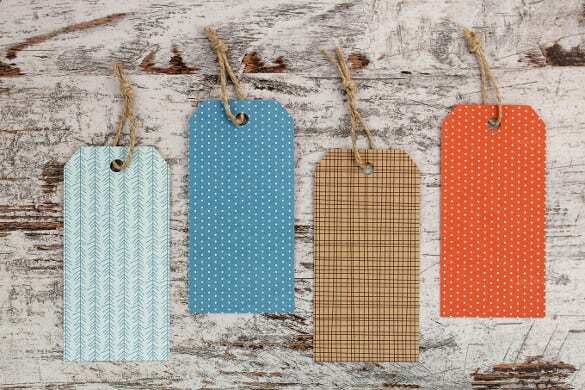 Our creatively crafted hang tag templates are available in a wide range of formats, colours, shapes, patterns and designs. 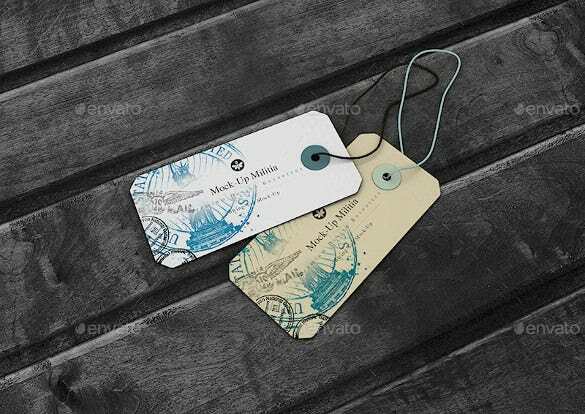 You may also like luggage tag templates. 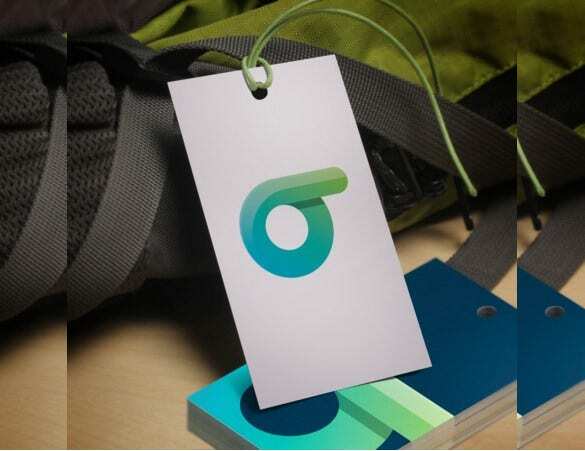 The vibrant colours of these example templates are extremely captivating. 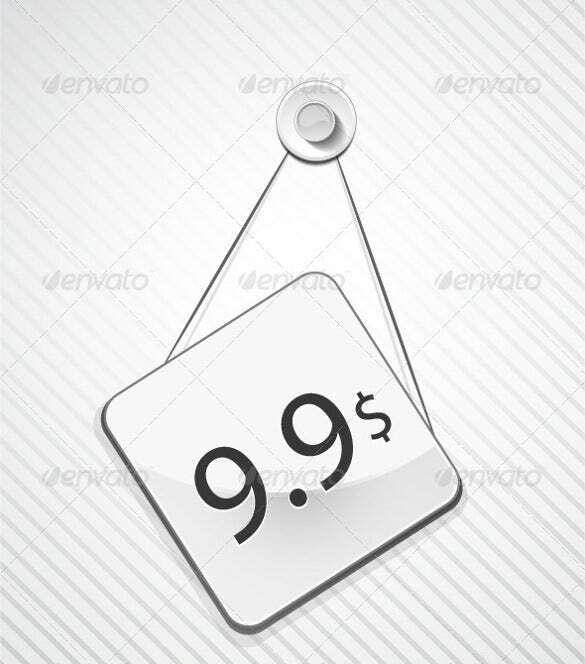 The sample templates can be used for numerous purposes. 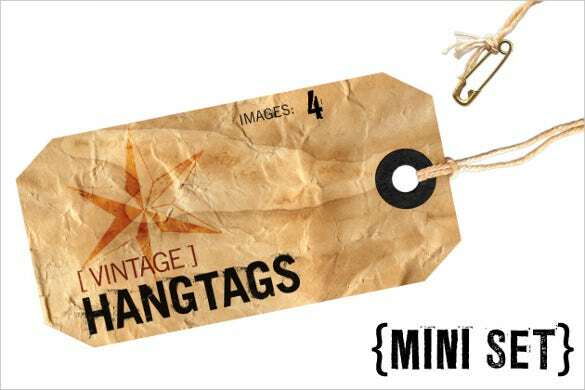 The hang tag templates have enough space for you to add on essential details of your item. 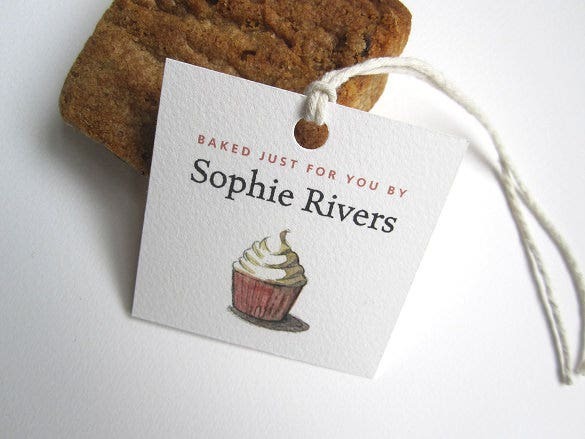 You can even select a shape that best suits and matches your specific product. 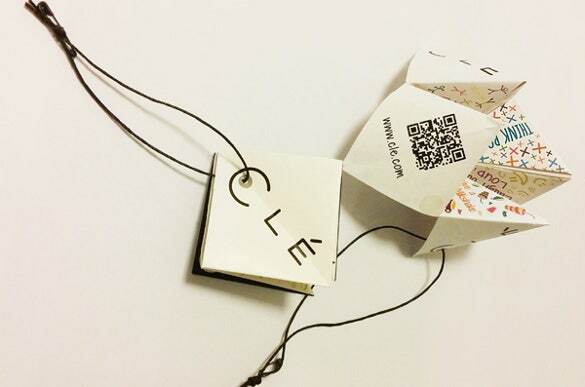 This is a small custom jewelry Hang tag template which can also be used for small artefacts. It has a very sophisticated look about itself. 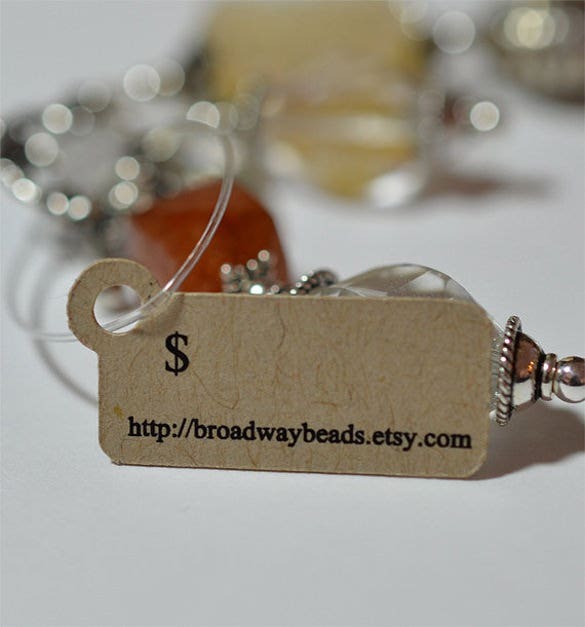 The name of the seller etc. can be custom printed. 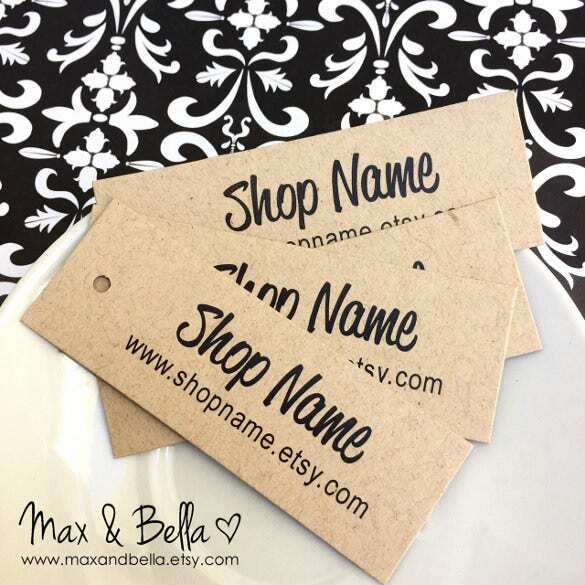 These Rectangular Hang tags come in very simple double-sided format. 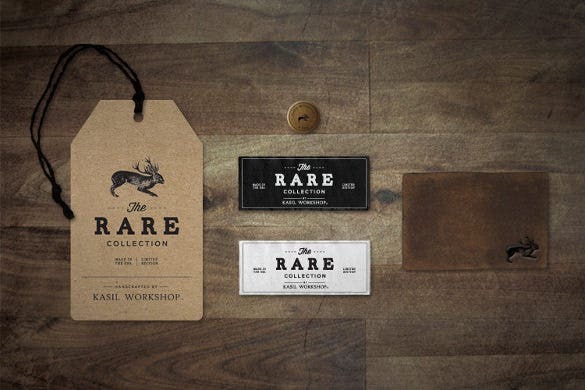 The logo can be printed on one side with a brief message/text. 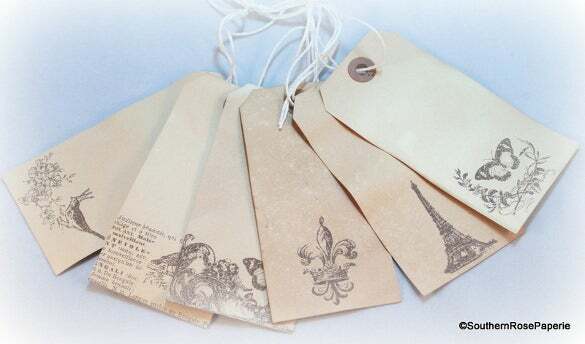 Vintage Hang Tags can be custom printed and downloadable. 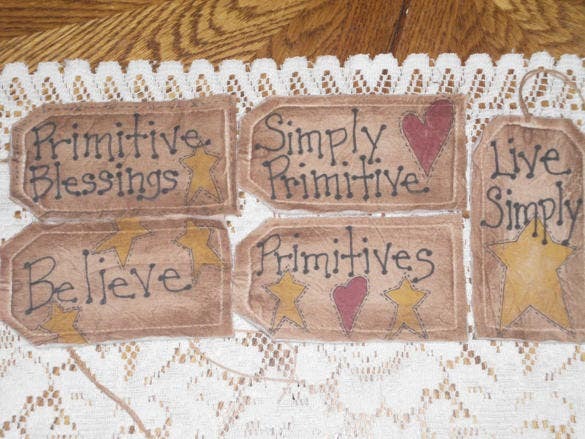 These can be used in clothes, gift items, paintings, accessories and various others places. 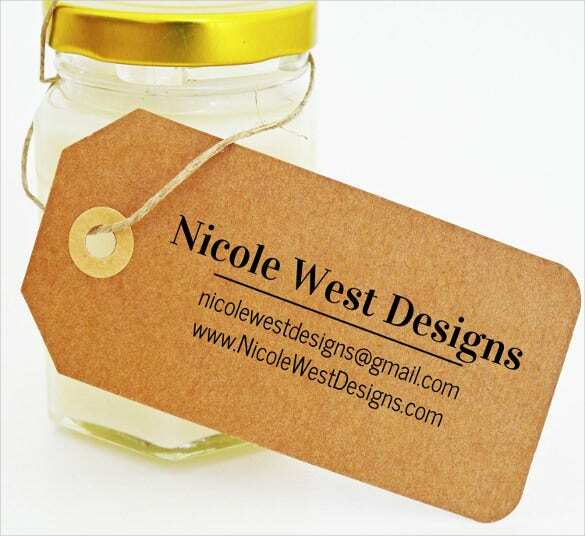 This Handmade hang Tag Stamp template is ideal for pickles and jam jars. They are simple and contemporary. The text can be customizable and you are on the go. 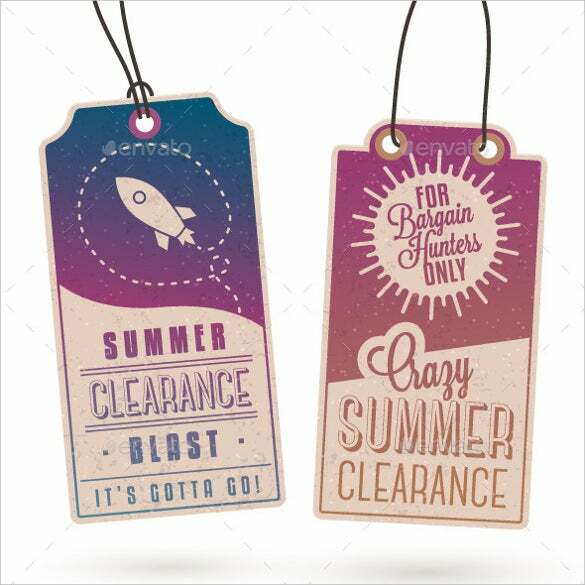 These summer sales hang tags can be used for apparel stores. They are big enough to include any text of your choice. 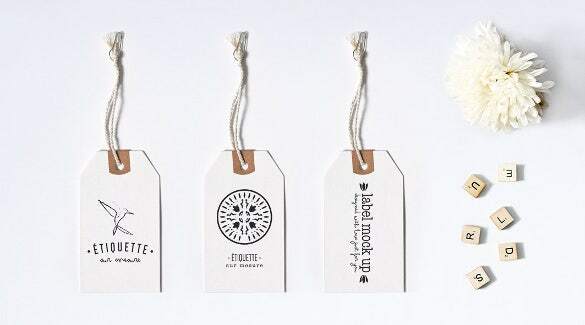 These Custom Hang Tags can be used for Clothes. They come in Blue colour and white text. The text is customizable. 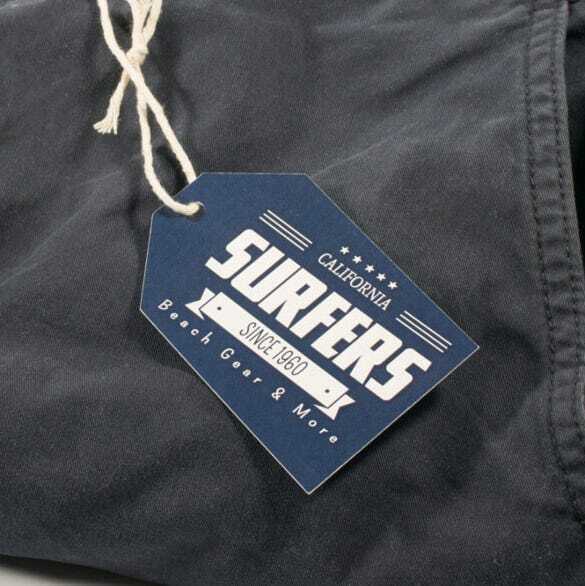 These Brand Marketing Clothing Hang Tag is specifically designed for stores dealing in premium clothing line. They come in white colour which gives it a sophisticated look. 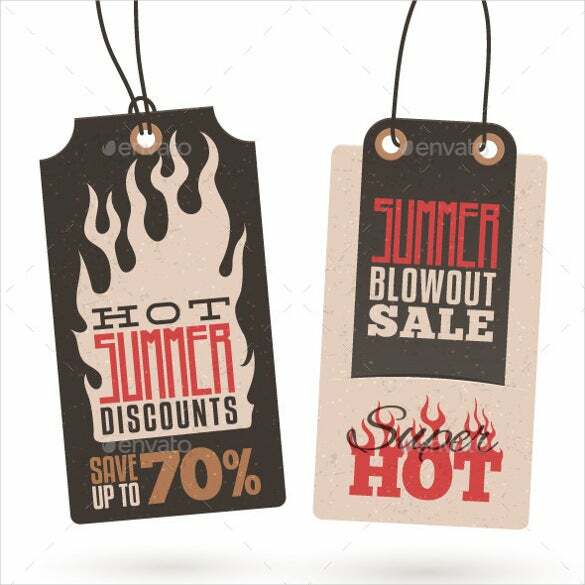 These Custom Kraft Hang Tags Template designed can be easily downloaded and printed out from a local printer. 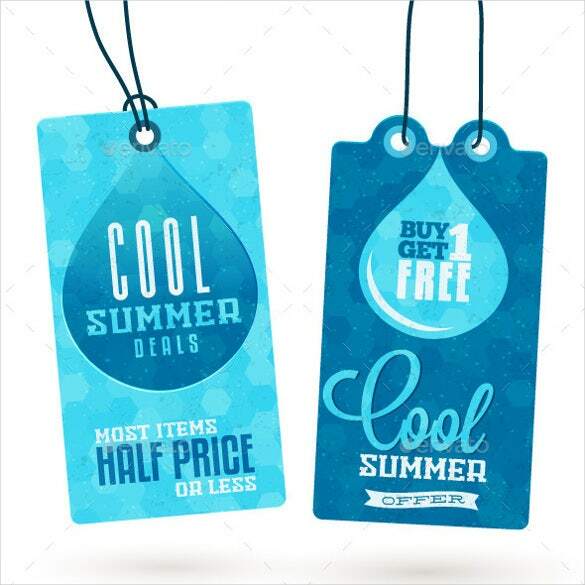 They can be used for apparel retail stores and the text can be customizable. 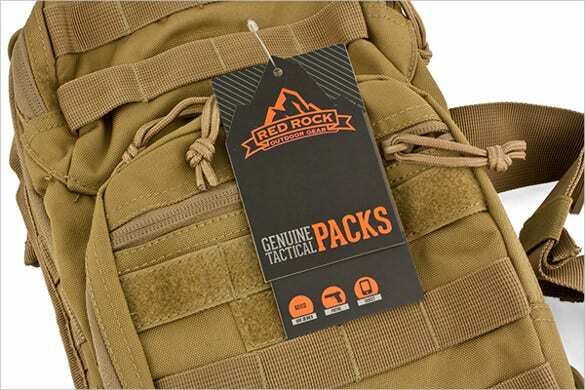 The Red Rock Outdoor Gear Hang Tags Template comes in a perky colour combination of black and orange and can be used by retailers of bags, jackets, shoes etc. 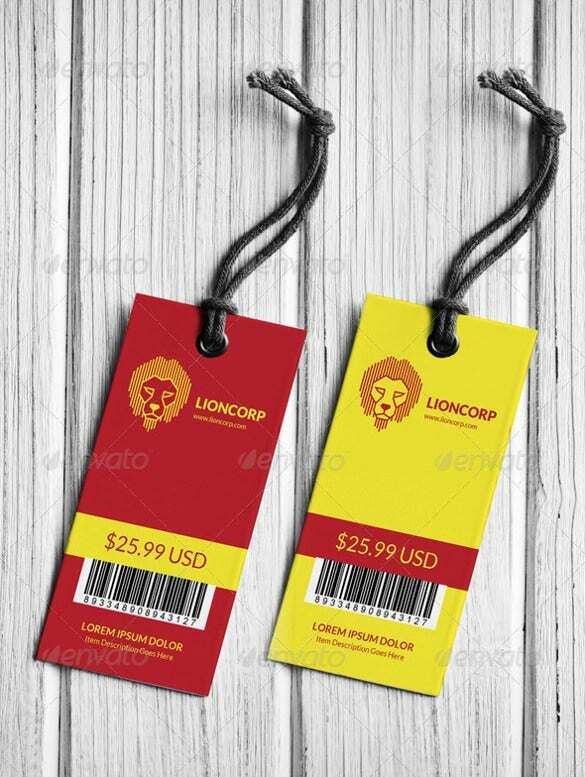 The High Resolution Swing Hang Tag can be used for stores selling artefacts. 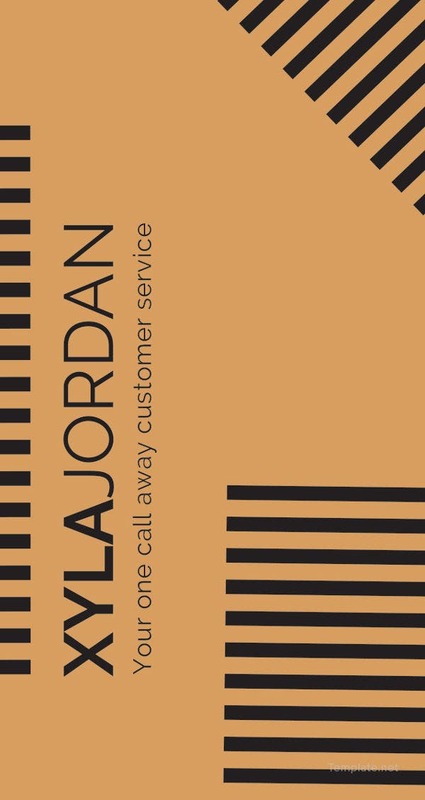 They come in two colours and can be downloaded and printed out. 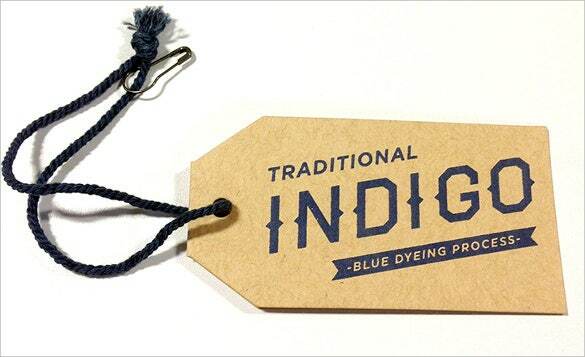 Collection of 10 Colour Hang Tags.